Store employees are expected to perform a variety of tasks. These days, there are few sales associates who simply sell products on the sales floor. On a daily basis, an employee in a retail store may perform dozens of different tasks from receiving products to checking inventory at other stores. 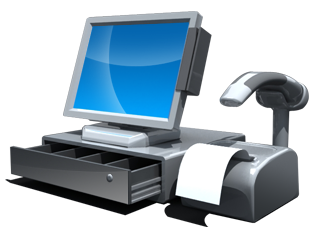 POS software is efficient at processing more than one task, which allows employees to do a number of things during the day without losing speed when interruptions arise. Being an efficient multi tasker requires the best of tools for the job. More than just POS software, Retail Pro - supplied by TRG International - is the solution to all your retail management needs.